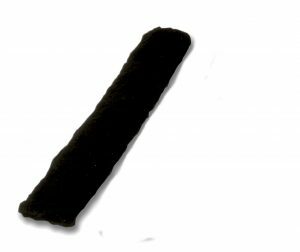 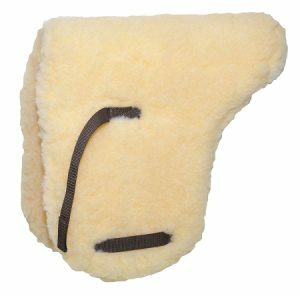 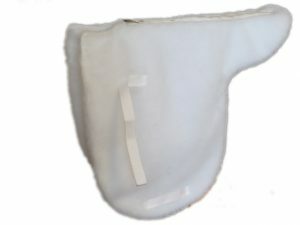 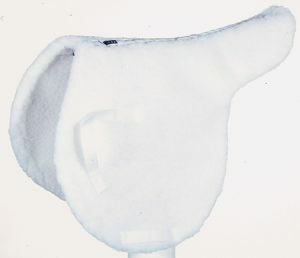 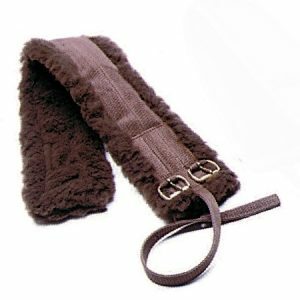 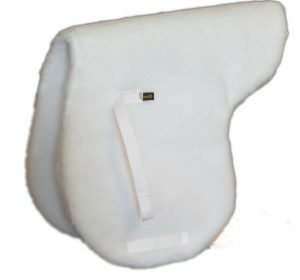 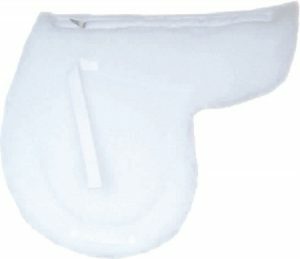 Large English jump showman saddle pad is constructed with fleece. 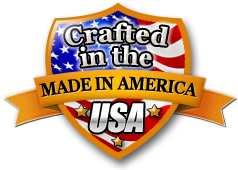 Quality crafted in the USA. 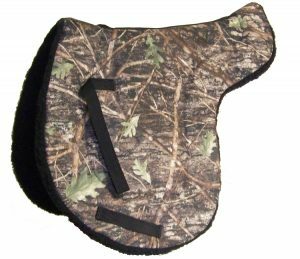 English Hermes Showman Saddle PadContoured Southwest Round Skirt Saddle Pad, 28" x 32"